Welcome. My name is Pat Farnsworth, owner of A Beau Monde Salon for the past 36yrs and now I am located in “the Strand” 109N. Leavitt Rd. Amherst Ohio. I have a PHD in Helix hair design. 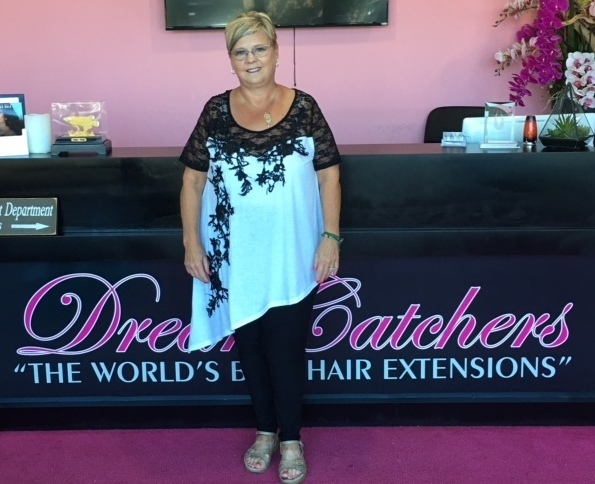 I create styles for professionals and people who want to look and feel their best while enjoying a relaxed, stress free atmosphere. I believe that in order to create an exceptional experience for every guest I first need to determine what your needs are. 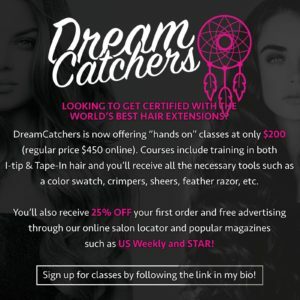 Then help you meet your goals by creating personalized looks by bringing you the latest techniques and styles. 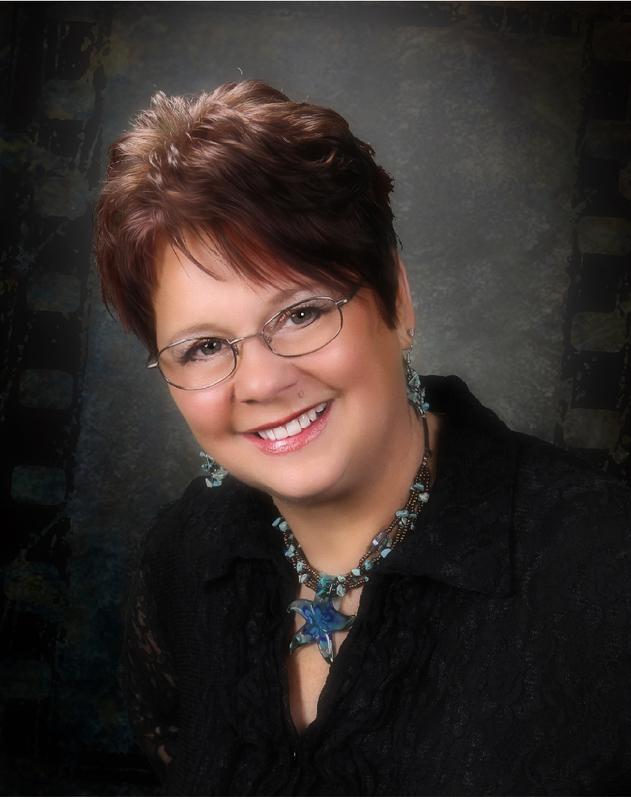 I have a solid educational background and I am consistently attending advanced education for extensions, lash lifts, coloring, and make up skills. 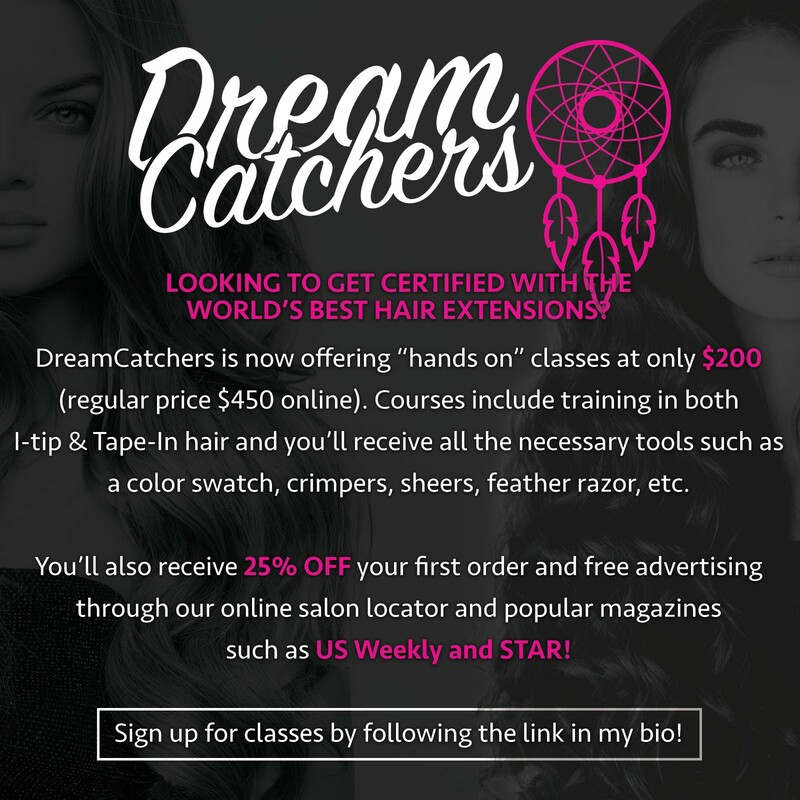 I am a certified Dream Catchers educator, training licensed hair dressers. 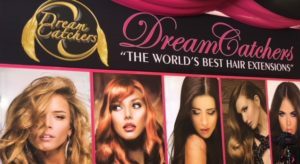 Ask me about New DREAM CATCHERS hair extensions for yourself! My compassionate side and love for people has led me into training and volunteering for the “Look Good Feel Better” program for cancer patients. A Beau Monde is a wig bank for the American Cancer Society. 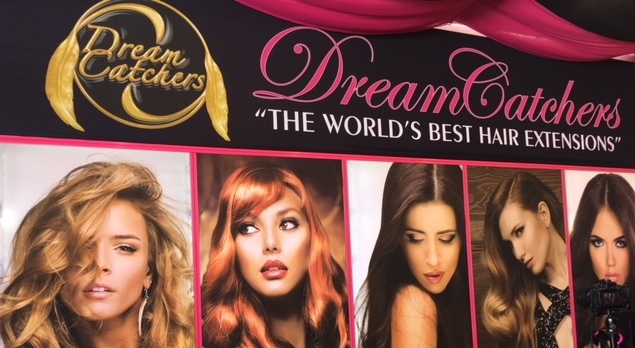 Cancer patients can come to a private area to have a wig fitted and cut for them at no expense.I look forward to meeting you, so please call for an appointment now. I am at the Salon on Thursday & Friday by appointment only please.